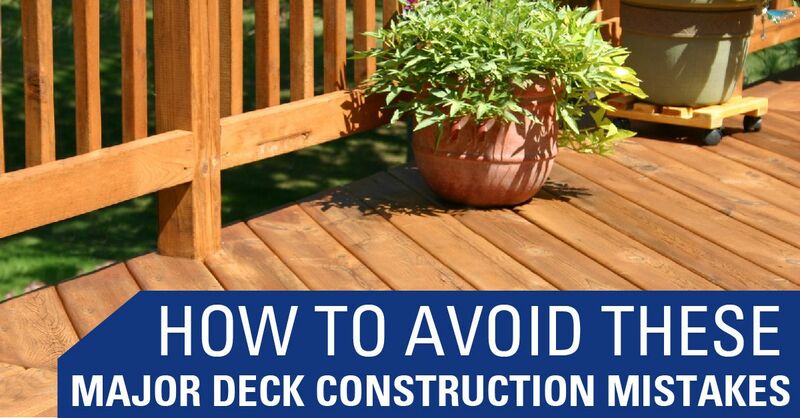 Building a set of steps for your deck can be tricky if you don’t have experience. If the risers aren’t spaced consistently, and at the proper height, falls and injuries can occur. A contractor who understands the building codes regarding deck construction knows that only 3/8 of an inch variation in riser height is allowed. If your deck isn’t attached to your house with a correctly-installed ledger board, it can pull away gradually, or worse, collapse unexpectedly. Experienced deck carpenters know not to bolt the ledger board directly to the exterior cladding. Instead, they’ll fasten it securely through the home’s rim joist and into the wall studs or floor joists with a double row of 1/2-inch lag screws or through-bolts, spaced 16 inches apart. Setting the posts in concrete sounds like a smart way to give your deck a solid foundation, but it’s not. Porous concrete absorbs water, which can then seep into the bottom of the posts. Over time, the post will start to deteriorate and become unstable. A carpenter who knows how to build a deck properly uses metal anchors to help prevent post decay. 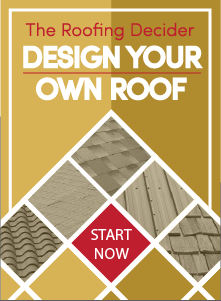 If you made up your own deck design or used a basic, one-size-fits-all plan, you or your handyman may not have considered the nearby low-hanging electrical lines, or the placement of your home’s egress basement windows and items like the dryer vent, existing electrical outlets, drainpipes or your outdoor faucet. If any such items are affected by your new deck, it’s wise to get the expert advice of an experienced local deck contractor on the best way to restore access and meet code-mandated clearance requirements. If you’re concerned about possible mistakes in your deck’s construction and want to learn whether you need expert deck repairs at your Sacramento home, contact us at Straight Line Construction.